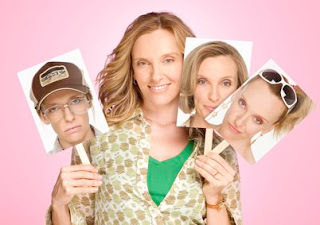 big ups to toni collette for picking up a best actress @ the emmy’s tonight. we take this opportunity to reiterate that if you’ve not yet checked out the united states of tara, you must change this post-haste. written by diablo cody, the show is killer – shocking and hilarious. bras and ranties highly recommends. avails on hbo on demand. If you love Toni Collette then rush out to the nearest GOOD video store and rent the Australian cult classic "Murial's Wedding". Sheer brilliance and if you are thinking about a cocooning evening with a loved one also get "Strictly Ballroom". Next post bloggers i met and liked.